We want to take this opportunity to celebrate our volunteers who have contributed countless hours and served in various capacities to grow and support the Council. We couldn’t do it without you! We recognize our members who contribute their time and talents within their communities. Our members are leaders and advocates who inspire and encourage others to work collaboratively to positively promote change. 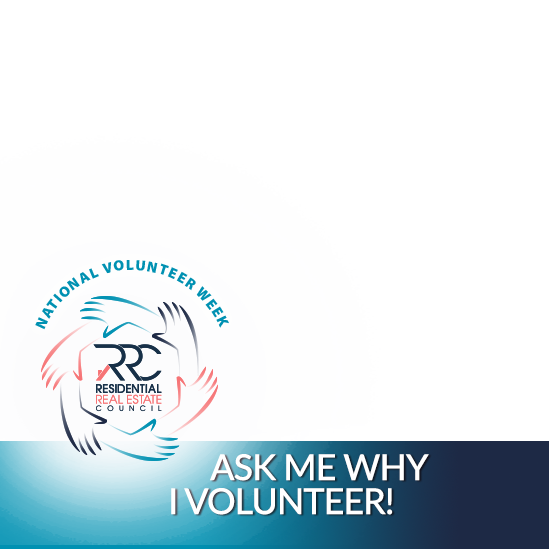 We invite you to share your passion and pride as a volunteer by participating in this national celebration! 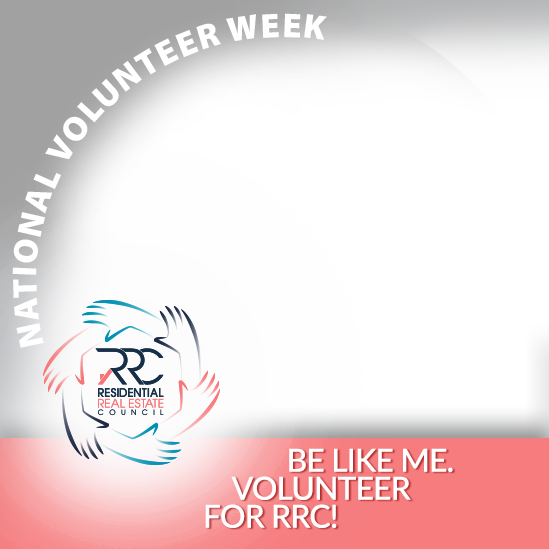 Take part in daily activities on RRC's Facebook Page and the We Are CRS Facebook Group. 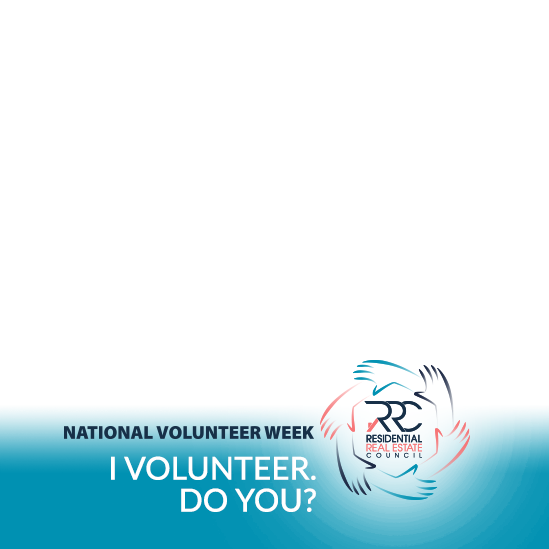 Proudly promote that you are a volunteer to your clients, colleagues, family and friends with these special National Volunteer Week Facebook banners and frames.